For some reason this blog post title threw me back in time to 1995 and going to see ‘Clueless’ at the cinema. Our heroine Cher is ‘planning a lighting concept’ to try and woo the new boy in town. I remembered thinking at the tender age of 15 “wow, I want a lighting concept one day”. And how true it is. 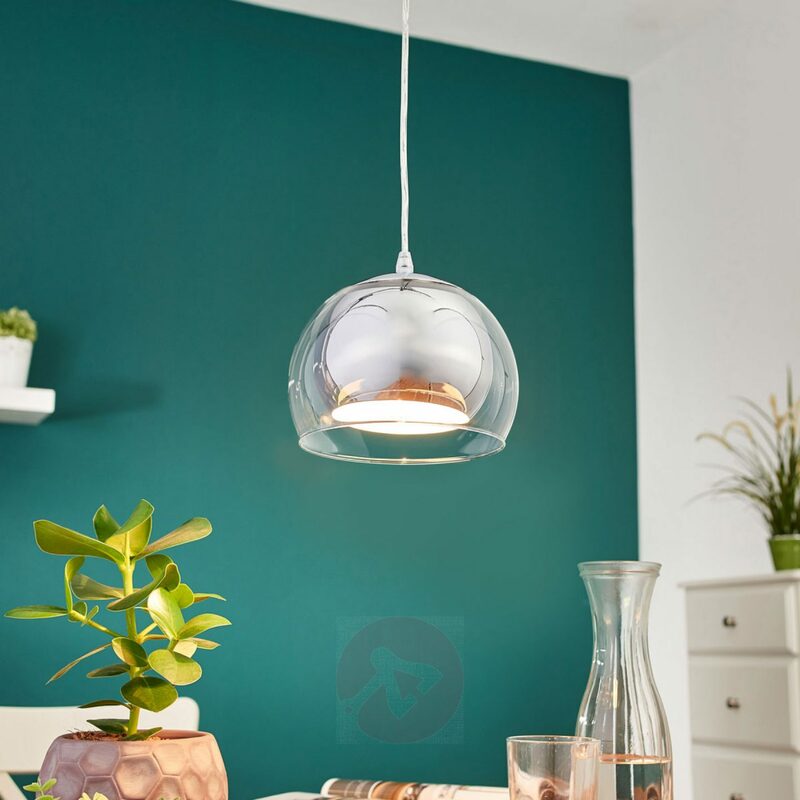 Lighting is SO key to a room and now more than ever there is lighting for every conceivable surface/mood/style. Floor lamps, table lamps, lights under your cupboard, lights in your cupboard. Even our NEST smoke alarms give off a faint glow if they detect motion at night so you can find your way around. It’s endless. With so many choices, finding a one-stop solution to multi-lighting requirements can prove more than time-consuming. That is, until I was introduced to Lights with NEARLY HALF A MILLION ITEMS IN STOCK. I mean, what?! Originally starting life in Germany almost 30 years ago, Lights (or Lampenwelt GmbH as they’re known in their homeland) is now Europe’s leading specialist for online lights and lamps. I’m not entirely sure that so much choice is always a good thing for me, I can be indecisive at the best of times. But I do know that we need at least one floor lamp and one ‘side’ lamp for our living room when it ever gets finished. Since we’ve had it replastered (including the ceiling) it’s now left me realising what a dark space it can be. The room was white before. White walls, white ceiling and felt so light and airy. Now it’s been a dark, dusky pink for the last few weeks I’ve realised I need to feel bright but also cosy at the same time. Not an easy feat. 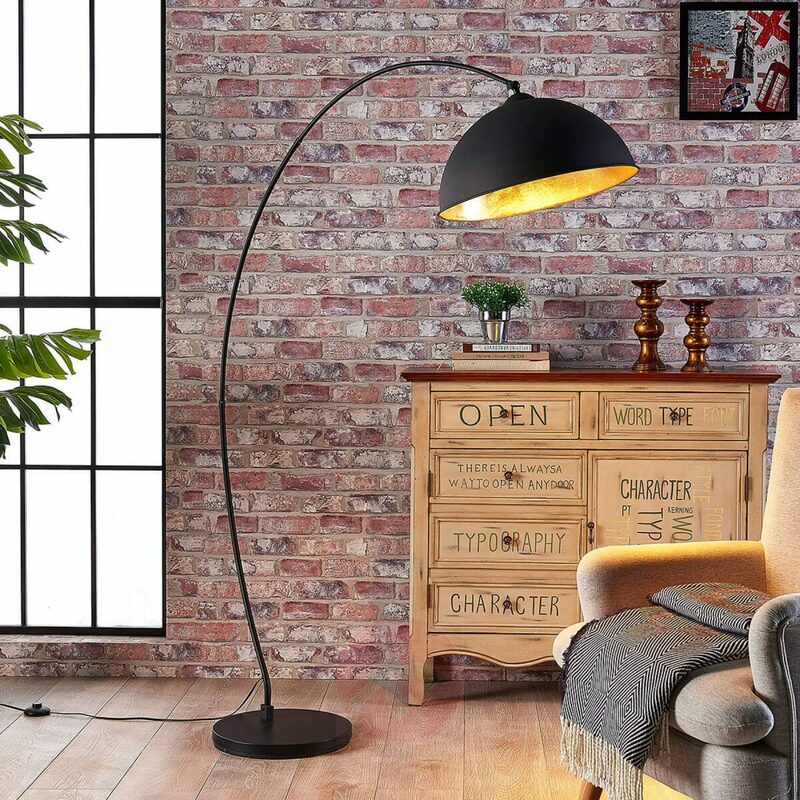 I’ve started my search with the ‘Modern Floor Lamps‘ collection at Lights and instantly spotted the Curved Floor Lamp Jonera in black and gold. I love the minimalist design, matt black colour but gold leaf within the shade. It’s simplistic but opulent at the same time and I think would be fabulous for autumn/winter. 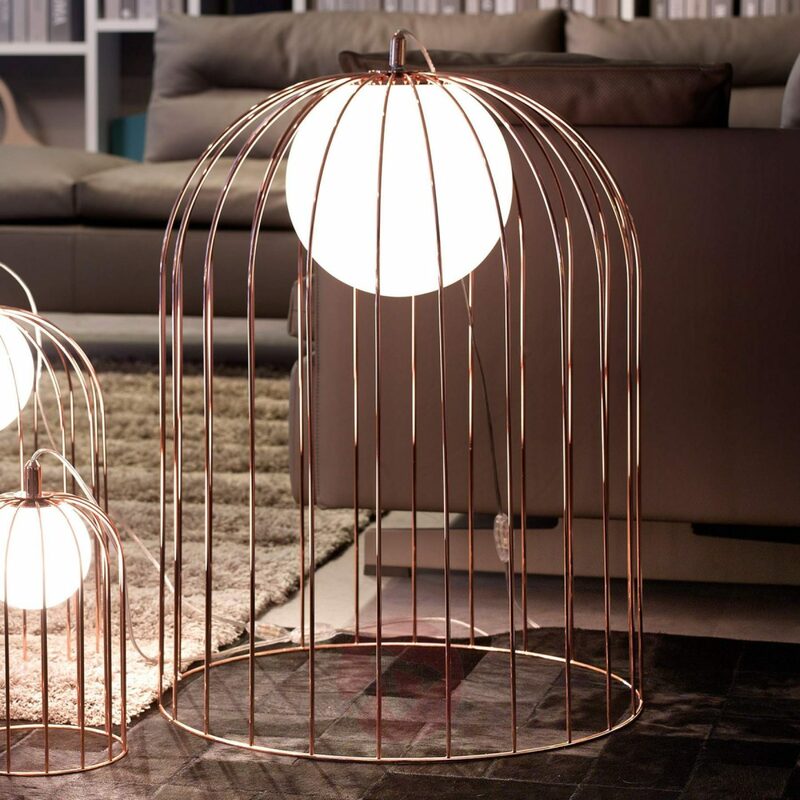 For my table lamp choice, the Cage-shaped table lamp Kluvi in copper has caught my eye. I do have a little, tiny, teeny, bit of a thing for copper. I know I’m 100 years behind everyone else but I never was good at following trends. Anyway, I love this style. Again, it’s simple but luxe and would carry on the copper theme through the house. I’m a little doubtful that Boo would leave well alone and would try to stick his paws in between the bars, but I’ll figure that out. I’m pretty happy with my lighting choices but would love to be in a position to be on the home strait. There’s still a long way to go before then! Post in collaboration. All images courtesy of Lights.